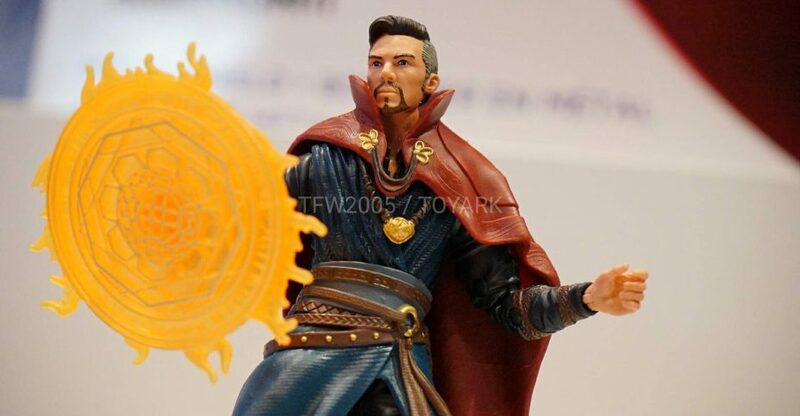 Another Marvel Comics statue has been revealed by Kotobukiya. 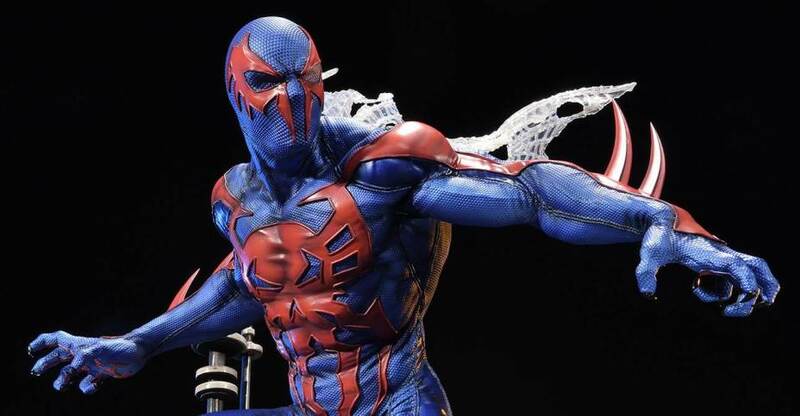 check out photos and info for the Spider-Man 2099 ARTFX+ Statue. 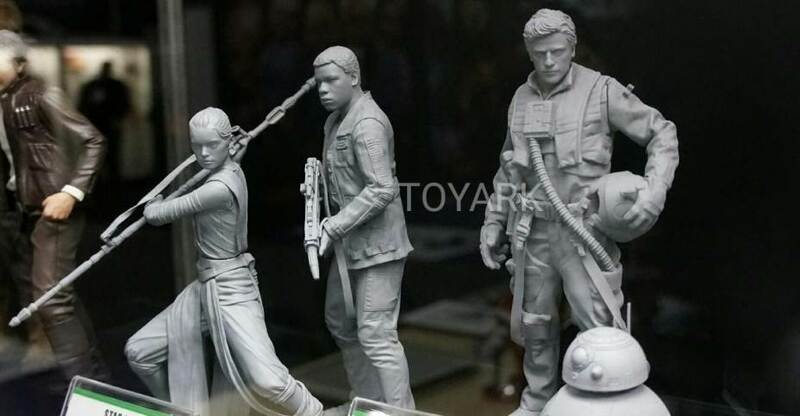 The 1/10 scale statue will stand just over 5″ tall with an included, magnetic base. 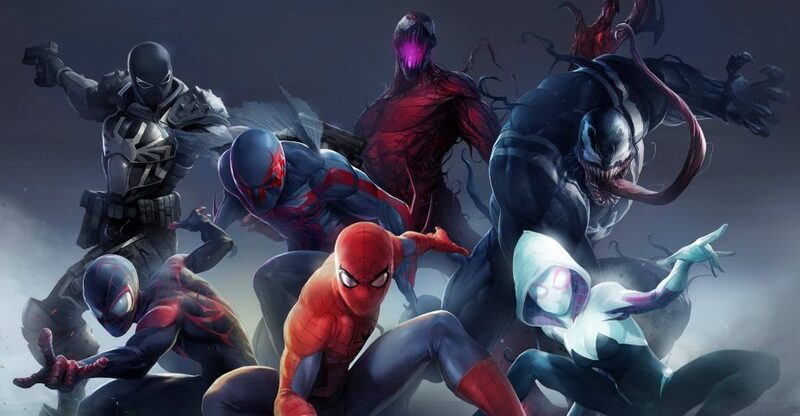 This is the latest release in the Spider-Man ARTFX+ Series, which already includes Spider-Man, Ultimate Spider-Man, Agent Venom, and Spider-Gwen. The statue is scheduled for release in September. It’s priced at $64.99. 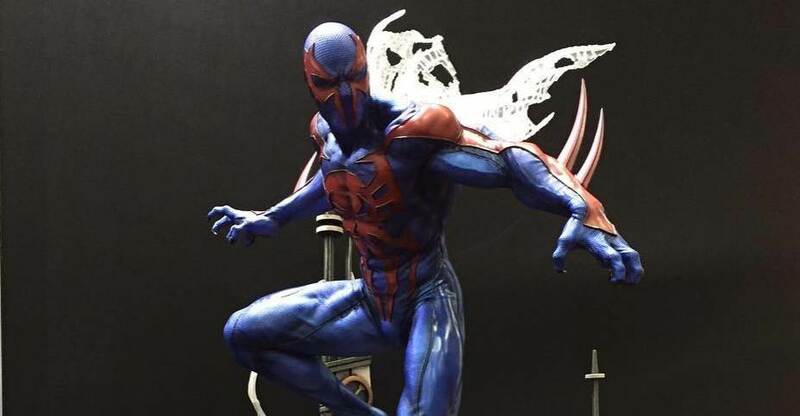 After the jump you can find some new photos of the Spider-Man 2099 ARTFX+ Statue. You can see the new images by reading on. Prime 1 Studio and Sideshow Collectibles are proud to present PMMV-01: Spider-Man 2099. 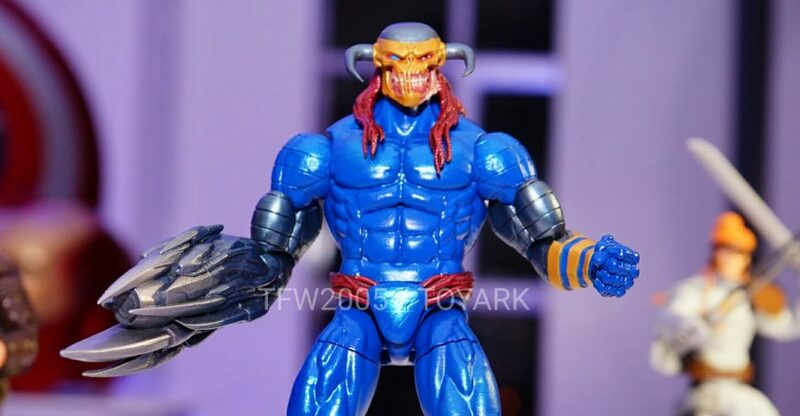 On Earth-928 the year is 2099, Miguel O’Hara worked as the head of the genetics department for the Alchemax Corporation, specializing in genetic coding and slicing. 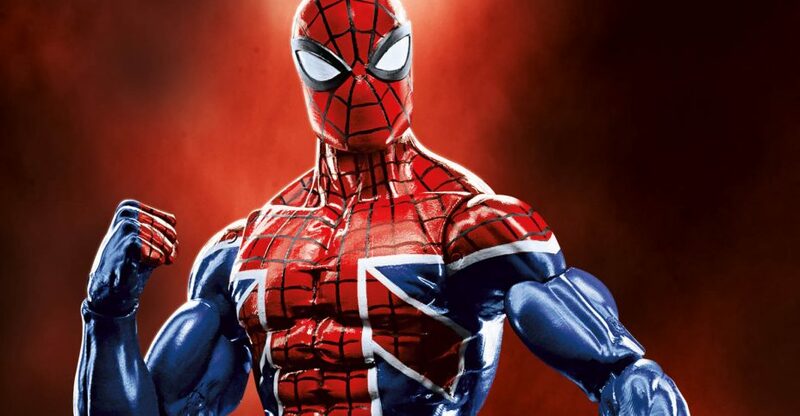 He toyed with the idea of recreating the powers of the original Spider-Man from years ago. Miguel decided to try to genetically cure himself by rewriting his genetic code from a sample he had taken previously. The results gave him spider-like powers. At this moment, Miguel began fighting crime and the evil corporation Alchemax As Spider-Man. 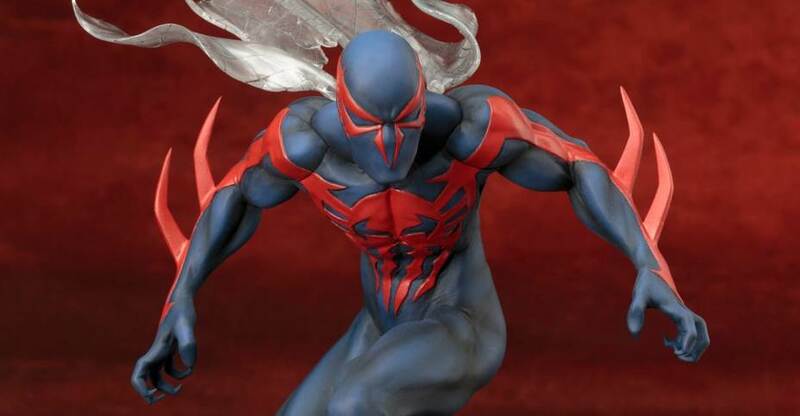 You can see all of the new Spider-Man 2099 Statue photos after the jump. They had some Transformers and GI Joe Statues on display as well. You’ll be able to check those out on our sister sites, TFW2005 and HissTank soon. The photos come courtesy of Prime 1 and NSH. We added a ton of new photos courtesy of Prime 1 Studio. The artwork is by Stefano Casali and the sculpts will be completed by Junnosuke Abe. You can see the concept art by clicking the image above. You can see the images and much more info by reading on. Read on to see some new photos, including packaging pics.